The ForexBrokers.com Annual Review (3 years running) is among the most cited in the industry. Our Head of Research, Steven Hatzakis, is frequently referenced as a leading analyst covering forex brokers and cryptocurrency. Learn more. In 1998, mathematician Dr. Andre Duka founded Dukascopy Trading Technologies Corp, which led to the development of the Dukascopy trading platform in 1999. Together with his partner, Veronika Makarova, Dr. Duka founded Dukascopy in 2004 as a Swiss brokerage house in Geneva. After the development of the Swiss FX Marketplace in 2006, which is an eco-system supporting traders with the firm’s apps and platform infrastructure, Dukascopy acquired a Swiss banking license in 2010 and launched Dukascopy Bank. The Dukascopy group today offers forex and CFD traders competitive pricing and access to 64 forex pairs and 357 CFD markets on its proprietary JForex platform suite, which supports algorithmic trading and is compatible across nearly all operating systems and devices. Thanks to its JForex platform suite, Dukascopy provides forex traders industry leading trading tools and market research, which includes our favorite mobile app for 2019. Customer service and a narrow offering are the only weak spots in an otherwise great offering. JForex desktop platform is highly dynamic and rich with features. Extensive range of charting tools and automated trading capabilities. Competitive pricing for active traders. Impressive trading community resources and research. $5,000 minimum at Dukascopy Bank for non-Swiss residents. Customer support has room for improvement to match quality of product offering. Crypto CFD offering not available during weekend session. Trading with a forex broker traders can trust is crucial to success. Unfortunately, forex fraud and scams are common in the industry. To help investors find trustworthy brokers, we have created a proprietary 1-100 score (the higher the better), which we call Trust Score. In terms of all-in cost of trading, Dukascopy competes near the top among forex brokers that support automated trading and active trading programs. Dukascopy offers one account type for FX trading under its Forex ECN account, where the execution method can vary between agency and dealing desk. While the spreads are the same for all clients in the ECN account, the added commission rates you pay will vary depending on your trading volume, balance, and net deposits. 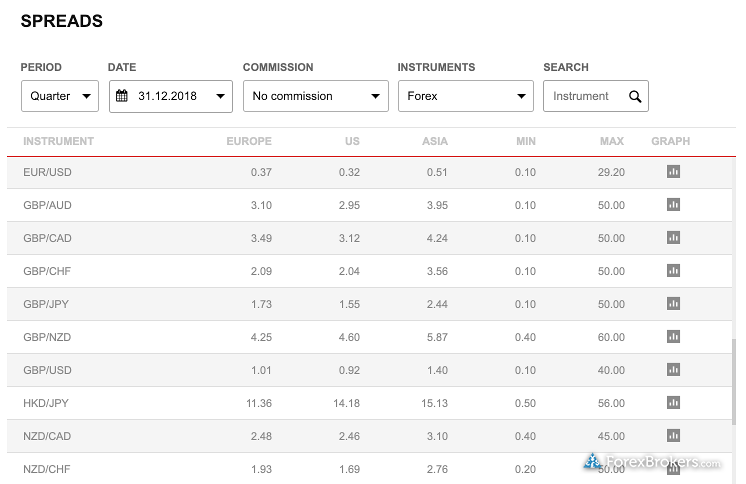 Using average spreads of 0.32 pips on the EUR/USD for the US trading session during Q4 2018, combined with the default commission rate of 0.70 pips round turn, the all-in cost equates to 1.02 pips and is comparable to other brokers with commission-based pricing, such as Saxo Bank. Traders can open the ECN account either with Dukascopy Europe or Dukascopy Bank in Switzerland. The main difference between these two entities, besides regulatory jurisdictions, is that the former can be done with as little as $100, while the latter requires $5,000 – unless you are a Swiss resident, in which case, the minimum drops to $1,000. Dukascopy’s discount program refunds 20% of commissions paid, but only if you trade 30,000 times your equity (in terms of volume) within one year, and comes with strict trading conditions. Overall, it’s clear that Dukascopy understands trading technology and provides traders the tools they need to succeed. While most forex traders prefer MetaTrader 4 to a proprietary platform built in house, JForex 3 stands on its own and competes with the best on the market. 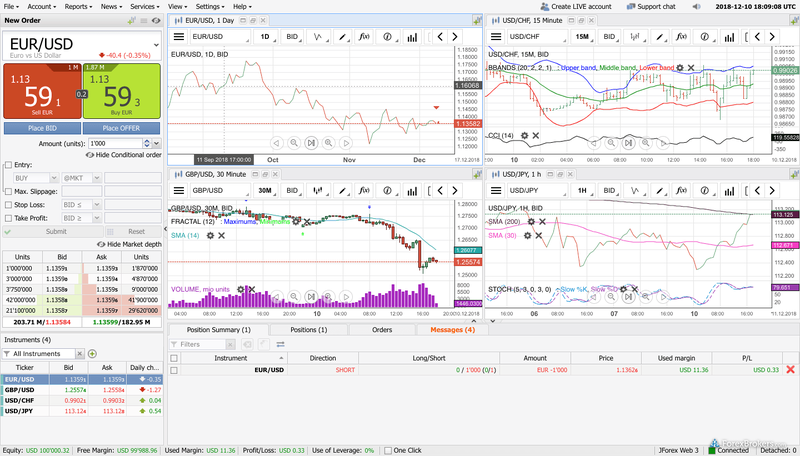 Dukascopy’s flagship platform is JForex 3, a desktop and web-based platform that supports both Windows and Mac. While MetaTrader4 (MT4) is offered, the JForex suite is the overwhelming favorite among traders. 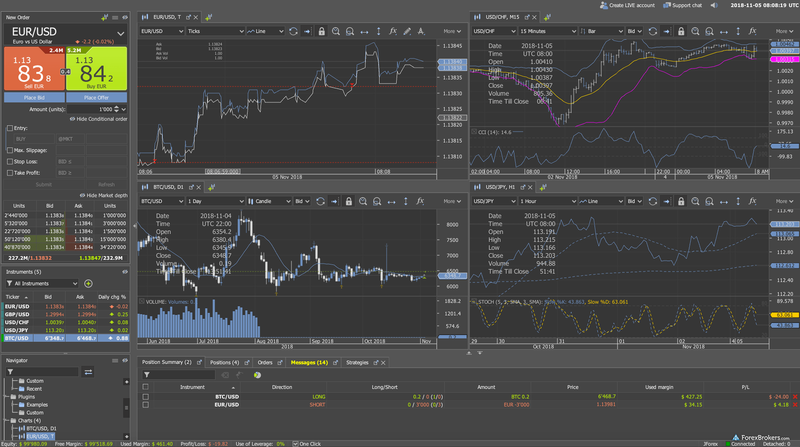 JForex 3 desktop is rich with trading tools and easy to use. It’s also fantastic for technical traders, offering 24 drawing tools, 313 technical indicators (62 for the web version), and the ability to import custom indicators. JForex 3 competes well with the MetaTrader, as it supports algorithmic trading, custom indicators, and also provides cloud storage for clients who require a VPN to run their trading systems on a 24-hour basis. 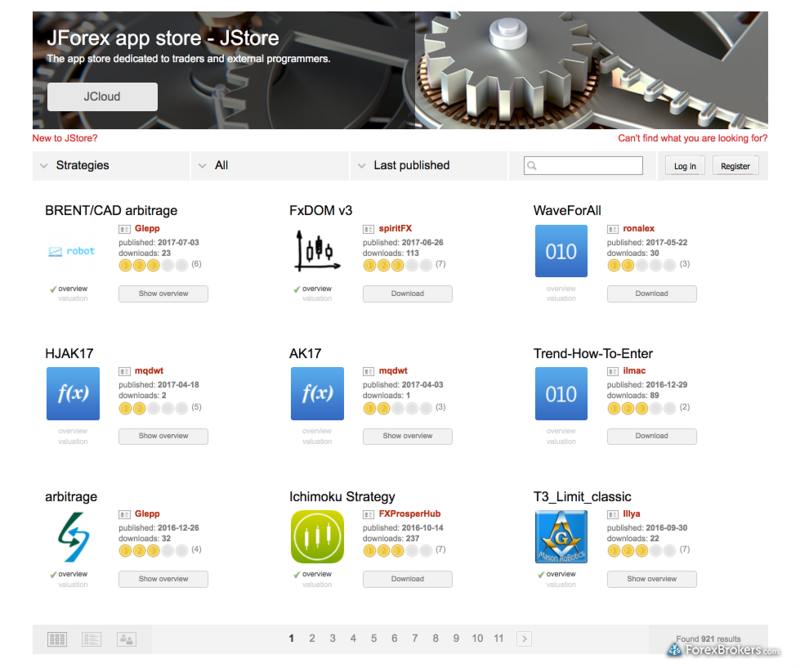 Dukascopy also provides an app store with hundreds of apps that traders can use with the JForex 3 platform suite. In addition to the close all button, which is common in the industry, Dukascopy takes it a step further than most brokers with the ‘cancel all button,’ a useful feature to quickly cancel all orders, a feature normally used by high-frequency traders and available only via API. To score Customer Service, ForexBrokers.com partnered with customer experience research group Customerwise to conduct phone tests from locations throughout the UK. For our 2019 Review, 229 customer service tests were conducted over six weeks. When it comes to forex research, Dukascopy delivers an excellent experience for traders. 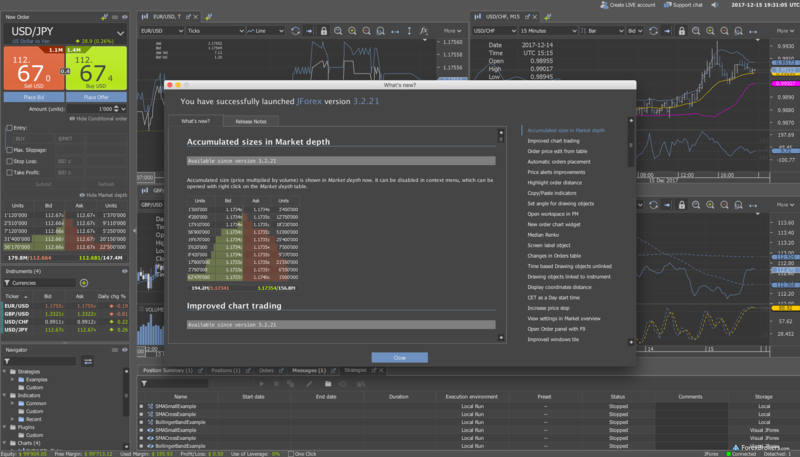 Dukascopy offers a diverse range of research tools in its JForex3 platform for desktop, web, and mobile, including streaming market news from Reuters and MarketPulse, a live economic calendar with consensus forecasts, market sentiment indicators, and other research tools that help investors make educated trade decisions. 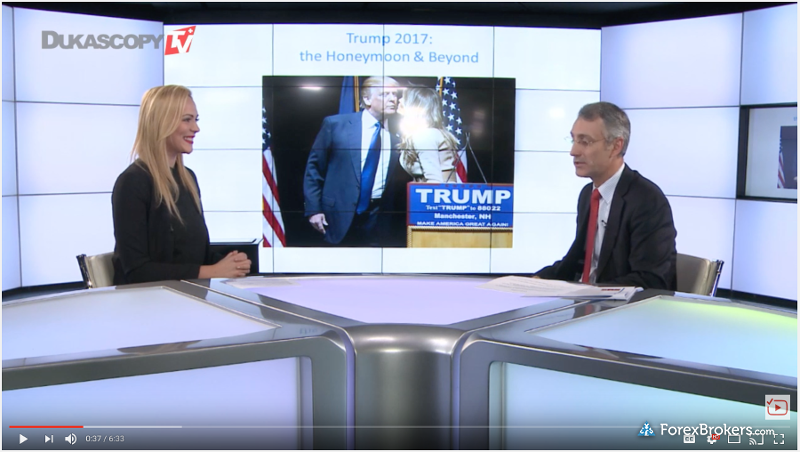 Dukascopy TV, the broker’s focal point for research content generation, is a fully staffed professional TV studio in Geneva that broadcasts news from in-house reporters who conduct interviews and market analysis. Not only is the content relevant and insightful; it is also professionally created and educational, making it beneficial for all clients, regardless of skill set. 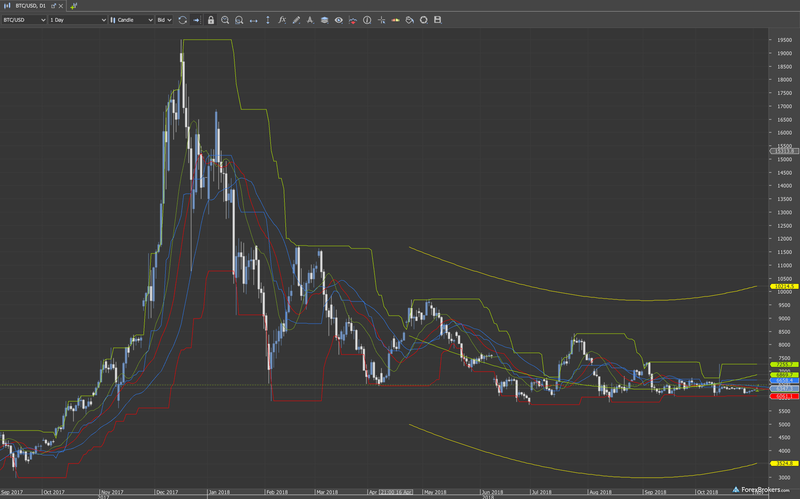 Other research tools include pattern analysis and automated trading systems within the charting experience. Overall, Dukascopy’s JForex Trader app is the best in the industry, propelling Dukascopy to the top of podium for mobile trading in 2019. During tests on my Samsung Galaxy S8+ Edge – there were several premium features that immediately stood out in the app, including integrated market signals and patterns alongside a pivot point tool. JForex Trader also has robust charting with several customizable parameters and alerts that can easily be added from the same screen. Charting operated seamlessly and was rich with options such as a list of 46 technical indicators – which is above the industry average for mobile trading. Additional strongpoints in the app include the level-two quotes and several related order types, including conditional and bid offer orders, which can be used when placing a trade. Strategies can also be selected from a repository within the mobile app that includes strategies created by Dukascopy community members. In the research domain, the JForex Trader Trader mobile app has an impressive range of useful tools, including several different pre-defined screens and a clean, customizable view of marker movers, which can be refined across four time frames ranging from hourly to monthly. There is also a pattern-recognition tool for trading ideas, organized neatly next to the other research categories. 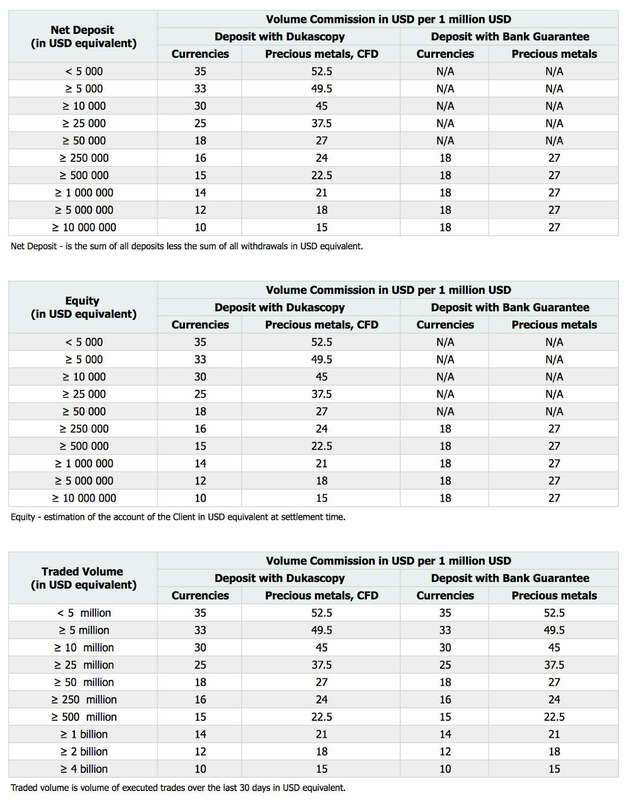 The following table summarizes the different investment products available to Dukascopy clients. After launching cryptocurrency trading as a CFD on bitcoin and ethereum, Dukascopy further embraced blockchain technology by announcing the launch of its own cryptocurrency, Dukascoin, alongside a stablecoin called Dukasnotes, which is currently pending regulatory approval in Switzerland. Dukascopy Bank is a great choice for highly experienced traders, as the broker offers excellent tools, research, and competitive rates for active traders. Drawbacks include weaker customer service and a narrow offering of markets available for trading. 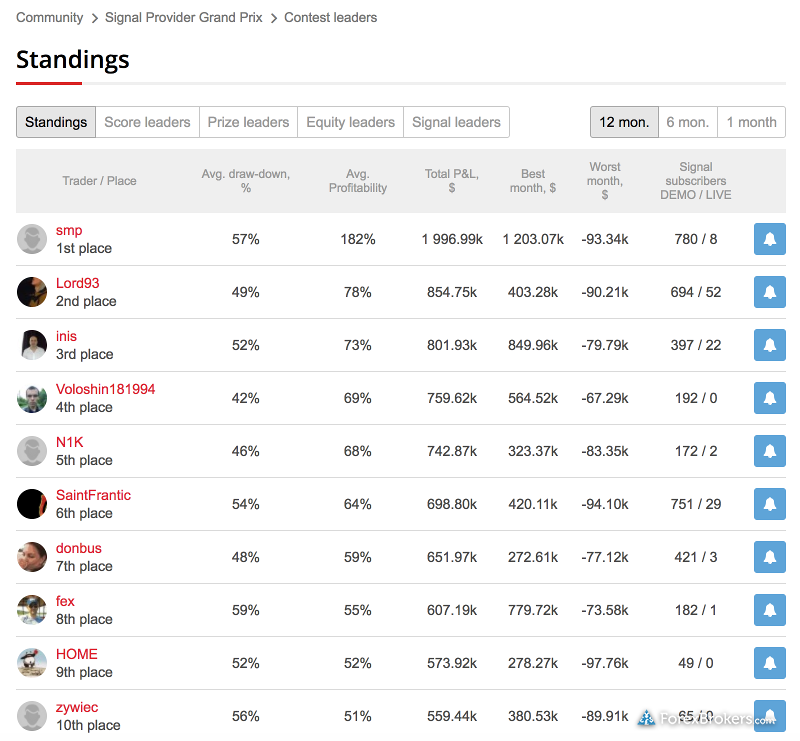 All variables considered, Dukascopy finished in 8th place Overall (out of 28 brokers) in our 2019 Review, earning its spot among the highest rated forex brokers in the industry. For our 2019 Forex Broker Review we assessed, rated, and ranked 28 international forex brokers. Each FX broker was graded on 81 variables. How we test. Find out how Dukascopy stacks up against other brokers. Select one or more of these brokers to compare against Dukascopy.